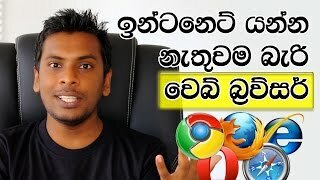 Google IO extended 2017 Sri lanka - Google io 2017 sri lanka registration gdg sri lanka devfest 2017 sri lanka Google IO extended 2017 Login Place Tickets Time Etc. 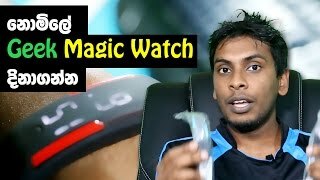 4G Huawei watch 2 Sport Unboxing and review in sinhala - Sri Lanka HUAWEI Smart WATCH 2 | Wearables | HUAWEI Global, huawei watch 2 classic review huawei watch 2 best buy huawei smartwatch 2 classic huawei watch 2 lte huawei watch 2 sport vs classic huawei watch 2 release date huawei smartwatch 2 review huawei watch 2 specs, huawei watch sri lanka smart watch price list in sri lanka. huawei watch charging stand huawei watch protector huawei watch skin huawei watch charging cradle huawei watch stand adapter genuine huawei watch charger huawei watch 2 stand huawei watch oem charger Sinhala geek show by Chanux Bro. 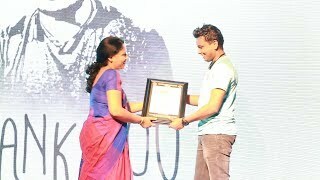 Sinhala geej show. what is the similarities and deliverance between iPhone 8 and iPhone 7. should you change your iPhone 7 to iPhone 8. 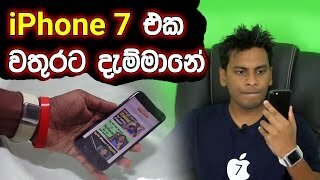 Camera battery life, new ios 11 features, New chip-set performance and more Explained in sinhala by Chanux Bro. new iPhone 8 Price in Sri Lanka Etc. new iphone 8 fast charging and wireless charging demo using samsung fast wireless charging pad.